In May of 2000, during a random test of the water supply in the farming town of Walkerton, Ontario, traces of e-coli were found in a shallow water supply well. This was the result of cattle manure washing into the well. People in the town started to get sick — with, ultimately, 3,500 residents falling ill. Seven people died. The Ontario government immediately swung into action. By 2001, millions had been spent to improve the town's water supply system. A formal judicial inquiry was held to determine what had gone wrong with the system. While national media carried the Walkerton story in meticulous detail, politicians of every party wrung their hands and cried to the heavens for answers, all the while promising that this should never happen again. Ever. 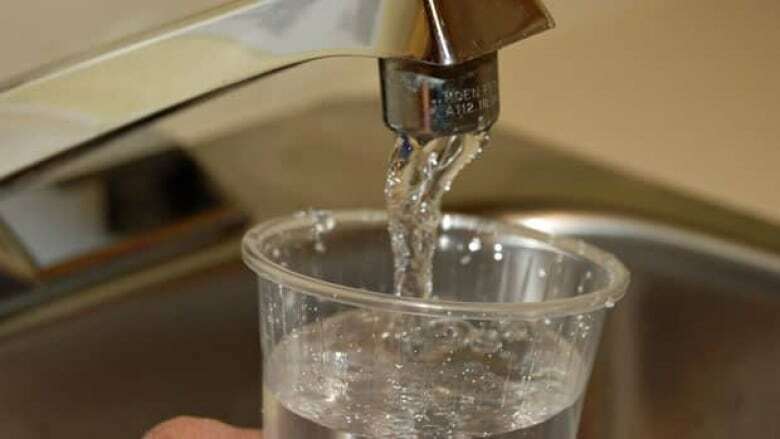 While all this was going on, thousands of men, women and children in Ontario and across the country were boiling their water for at least a minute because what came out of the tap was toxic, dangerous to drink. Had been like that for years. These were Indigenous people, living on reserves, not white parents or children in a tightly knit, fairly prosperous farming town. For decades, through various governments and various political parties making various promises to do something, Aboriginal families have had to pay special attention to their water before drinking it, bathing in it or cooking with it. Most Canadians fill their kettles, drinking glasses and bathtubs without wondering about the safety of what comes out of the tap. In all of the complicated relationships and seemingly intractable problems between governments and First Nations peoples, clean water has to be one of the simplest to resolve. Yet it seems the most confounding. The Globe and Mail, which has been positively heroic in its coverage of water safety on reserves, says maintaining clean water supplies "is not the Manhattan Project." There is no technical reason that the problem cannot be solved. It's all about politics, appropriations jurisdictions and will. Drinking water on reserves is a federal responsibility. But upgrading and maintaining facilities often falls to municipalities who are responsible for training water system operators. Health Canada has reported that as of last November there were 130 boil water orders in effect in 85 communities. A year before, the number was 139 advisories in 94 communities. Money doesn't seem to be the answer. In the 13 years between 1995 and 2008, the federal government, through Aboriginal Affairs, spent $3.5 billion. Yet the problem remains. It has now become chronic. In the 2015 federal election campaign, the Liberals promised to clean up water systems in Native communities by 2021. That's almost as long as it took to land a man on the moon or build the 189 miles of the St. Lawrence Seaway. Carolyn Bennett, the Indigenous Affairs minister calls the crisis "totally unacceptable" and promises to have it fixed in five years. In the meantime, in a country that has more than seven per cent of the world's renewable fresh water supply, thousands of parents have to think twice about giving their child a bath.